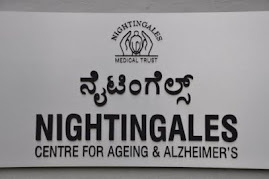 Alzheimer's Disease in India: NEW DELHI 2014 : Asia Pacific Regional Conference of Alzheimer's Disease International. NEW DELHI 2014 : Asia Pacific Regional Conference of Alzheimer's Disease International. 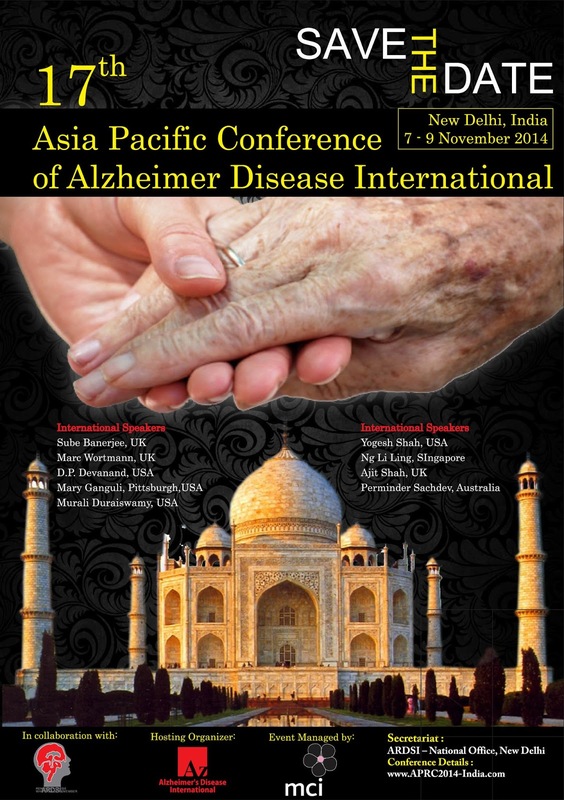 NEW DELHI 2014: 17th Asia Pacific Regional Conference of Alzheimer's Disease International, 7-9 November 2014. 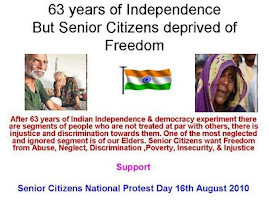 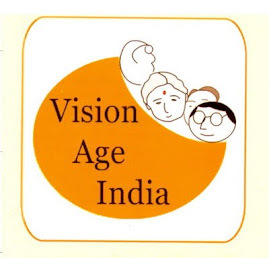 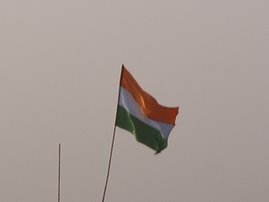 Elder Care in India, a job option?